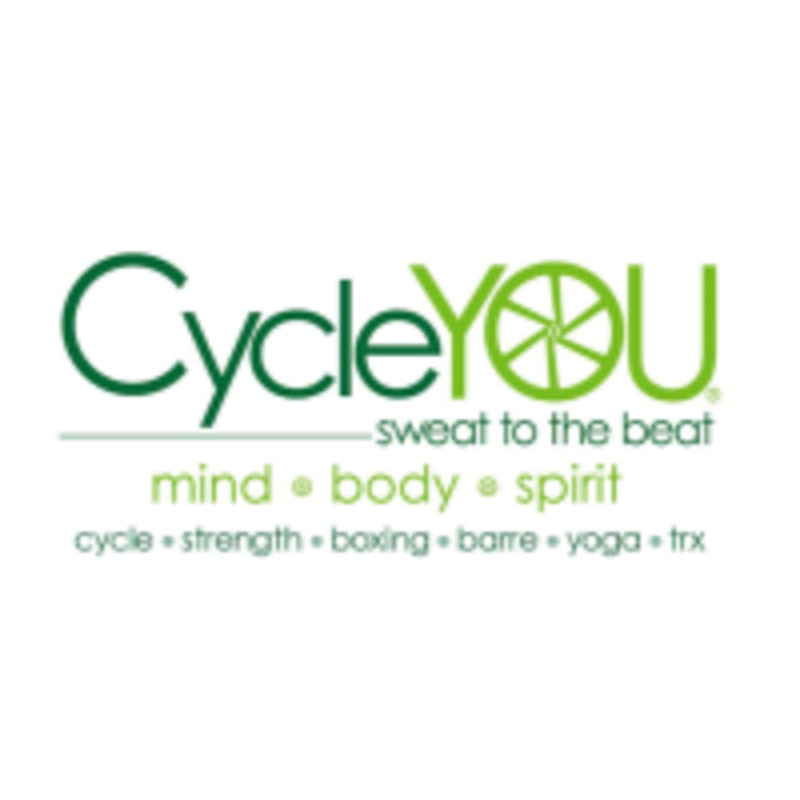 Start taking classes at CycleYOU Lexington and other studios! CycleYOU indoor group cycling center offers Lexington's total body indoor group cycling revolution. They are also a performance center for multi-sport athletes and cyclists. FIT full body interval training classes are also offered! Come try them out! All you need is water for your experience. They provide towels and each new client will receive one free cycling shoe rental on your first visit. Arrive 20 minutes prior to class. Once you’re there, let the front desk know it’s your first time so they can show you around and make sure you have everything you need for the experience you selected. Their Keiser cycling bikes have cages for running shoes or SPD clips for cycle shoes. Running shoes must be the stiffest sole possible to provide a comfortable, safe ride. Cycle shoes help you burn about 30% more calories and work best for stability and intensity. CycleYOU Lexington is located at 165 Midland Ave., Lexington KY 40508. Amazing class! Michelle was a great motivator to finish the class strong! Fun and upbeat.